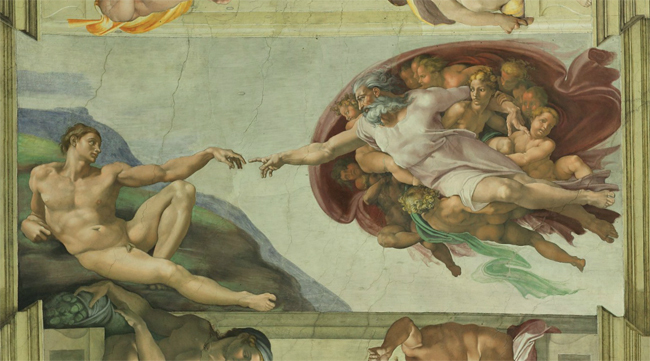 For those of us who don’t have the time or can’t afford to visit Vatican City and take in the awesome beauty of the Sistine Chapel – the Vatican’s official website has given us another option! 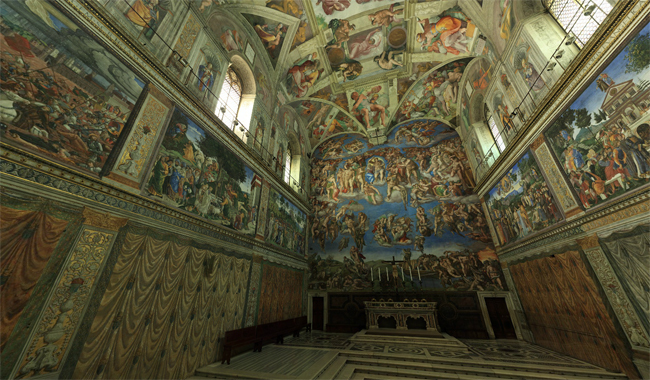 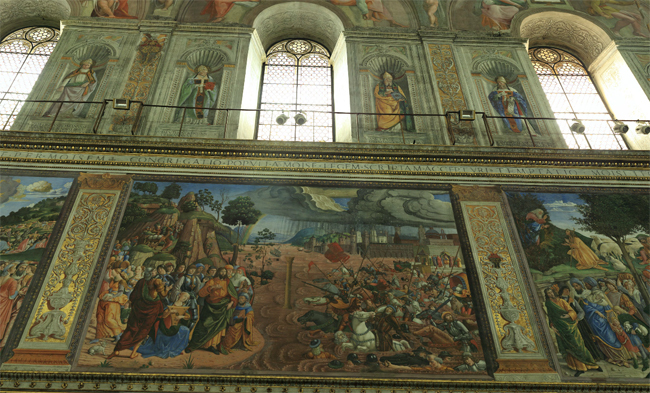 The site has an amazing 360º scroll-able, zoom-able panorama of the Sistine Chapel. 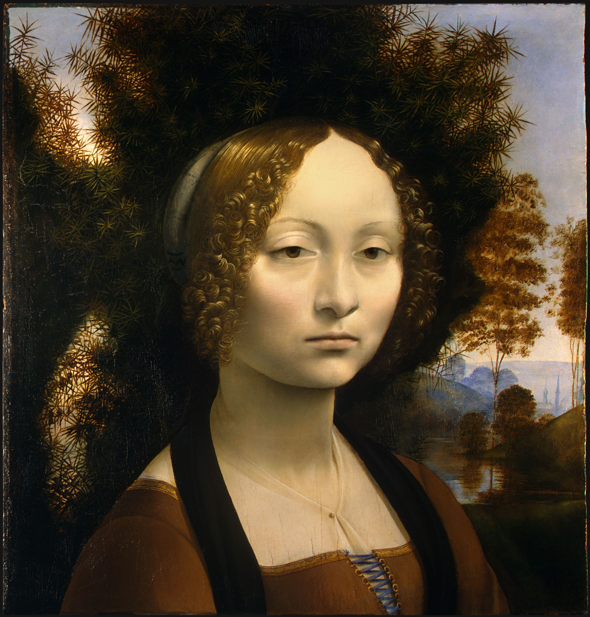 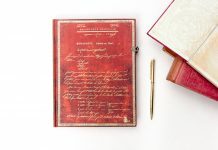 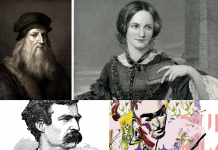 Take in the fine details of such Renaissance artists as Michelangelo, Sandro Botticelli, and Pietro Perugino by clicking over to the site here.